The Hampton Inn Monterey offers a boutique-style hotel experience with the assurance of quality from the Hampton by Hilton brand. The California architecture and bay windows provide a warm welcome, with fresh and modern décor featuring local artwork. 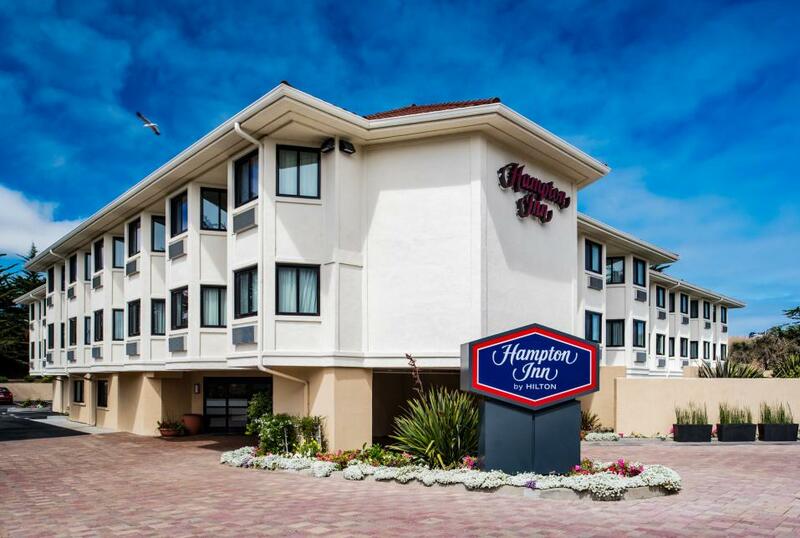 Just minutes from the Monterey Bay Peninsula Airport and downtown Monterey, the hotel is conveniently located close to area attractions. Walk to Fisherman’s Wharf and the beach. Spend a day at one of the world’s top aquariums, only minutes away. 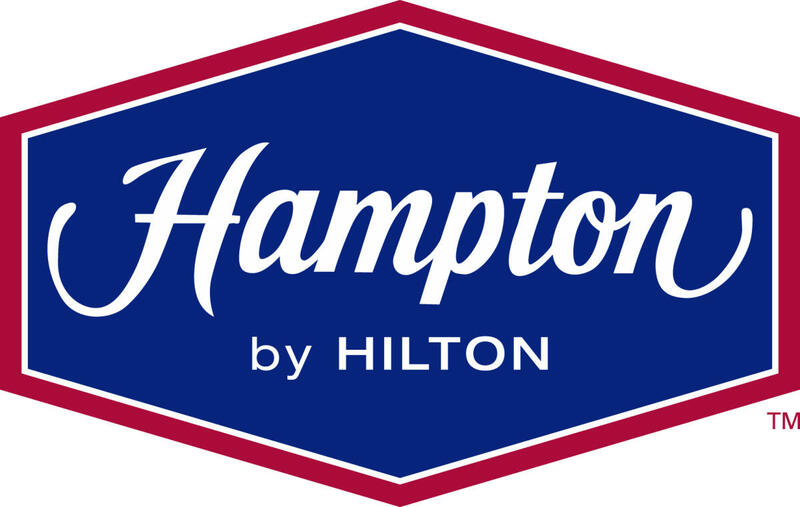 After a day in the refreshing ocean air, relax in a clean and fresh Hampton bed® with free WiFi. Satisfy those late night cravings or pick up a travel essential in the lobby Suite Shop. 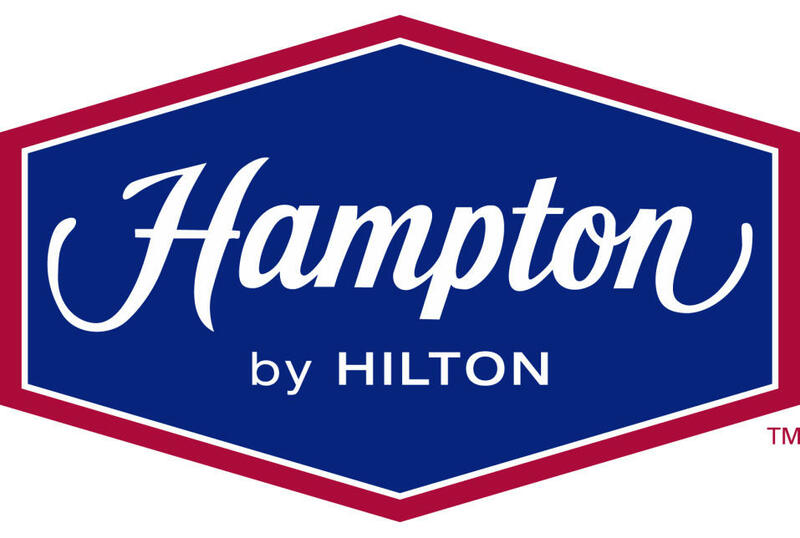 Keep your favorite drinks and foods cold in the personal mini-refrigerator and separate dry bar. Start your day with free, hot breakfast served daily featuring freshly baked waffles, hearty oatmeal with toppings and other items.